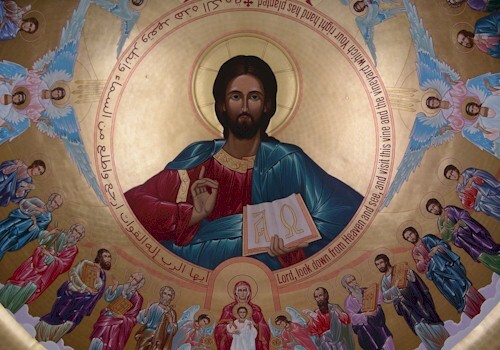 Coptic Music is a collection of comforting melodic hymns that started in the Coptic Orthodox Church of Egypt as early as 60 years A. D. The Coptic Church is the church of native Christians of Egypt. St. Mark the evangelist who wrote the second gospel is considered the founder of the Coptic Church, and it's first bishop. 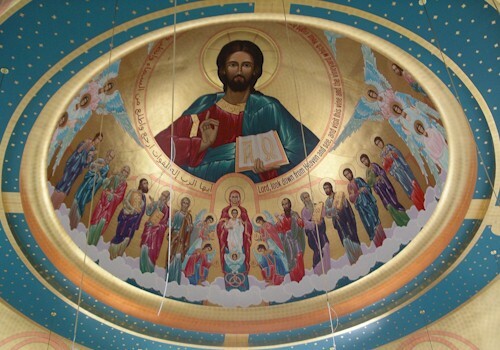 Currently Pope Shenouda III is the 117th successor of St. Mark. 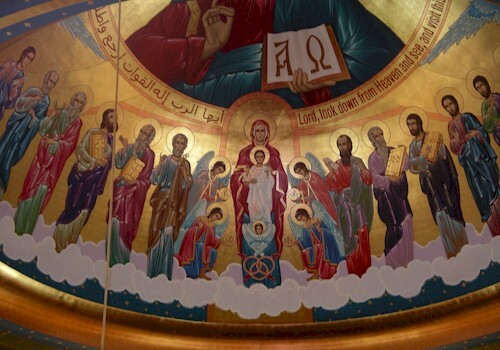 The diocese of Los Angeles was established in 1996, to serve the Coptic Orthodox community in Los Angeles and Southern California. Dr. Samy Farag is the producer of some of the Coptic Music, which is published in this page and he is also the author of the Music Books.